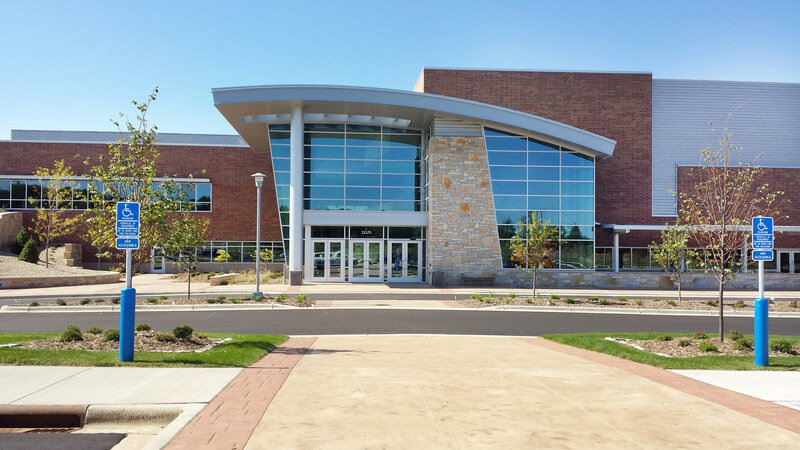 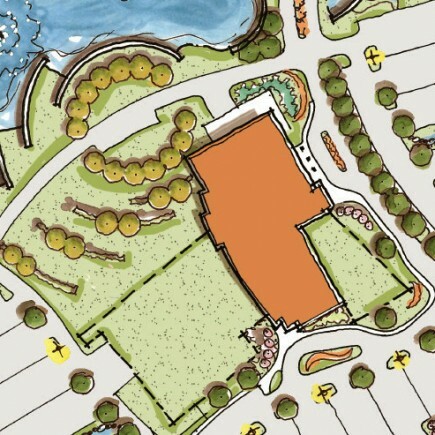 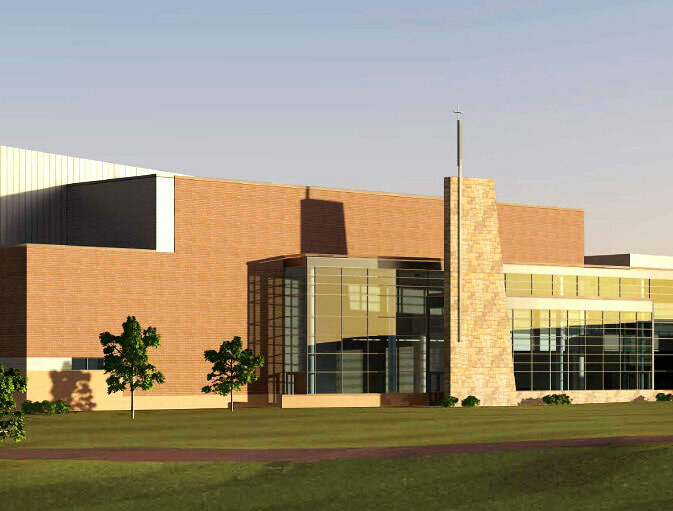 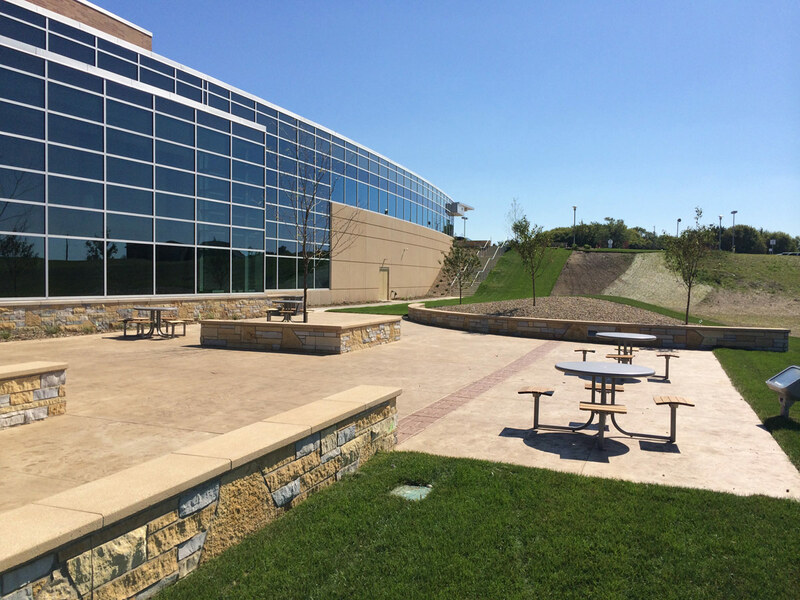 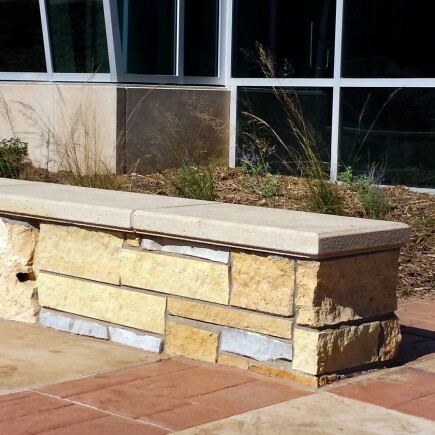 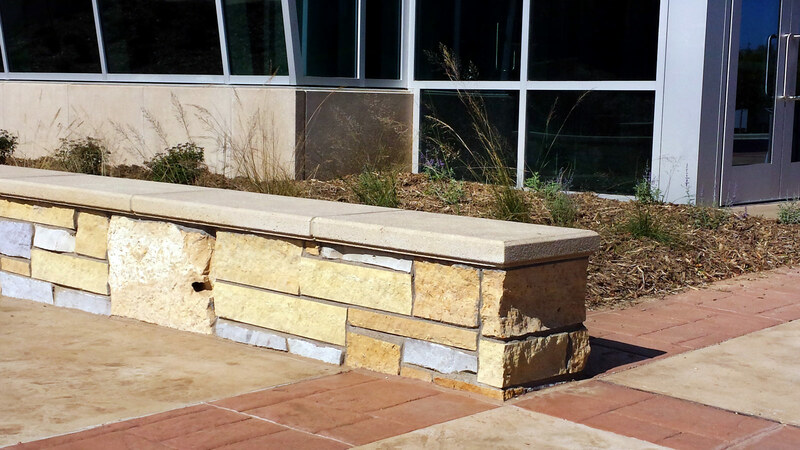 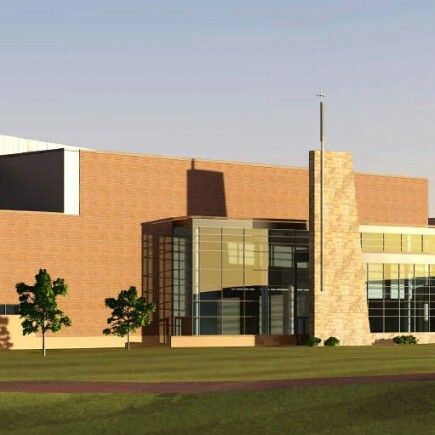 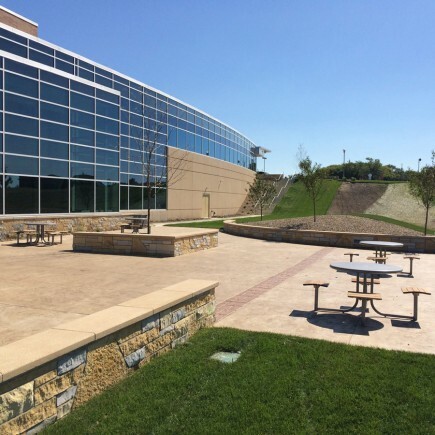 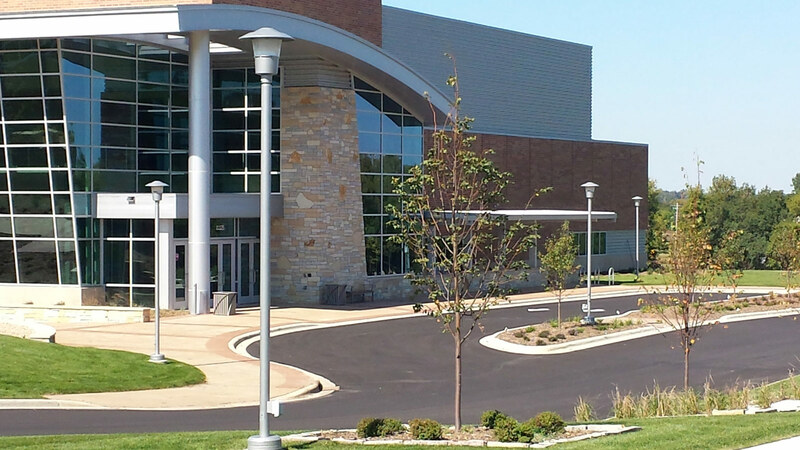 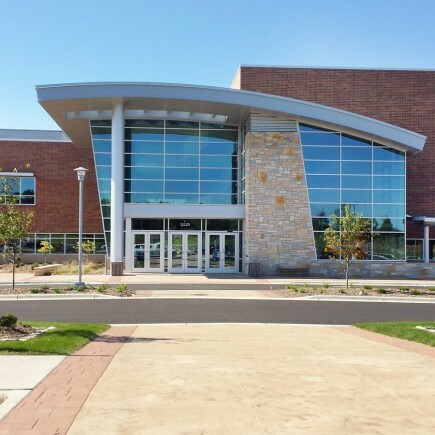 Eagle Brook Church - Planning and Landscape Architecture | MN Civil Engineers | Loucks Inc.
Woodbury is the third location of Eagle Brook Church, headquartered in Lino Lakes, MN. 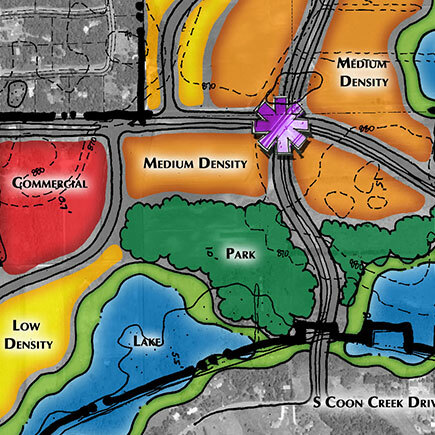 Situated on nearly 40 acres, the master plan includes 1,600 parking stalls and seating for 3,200. 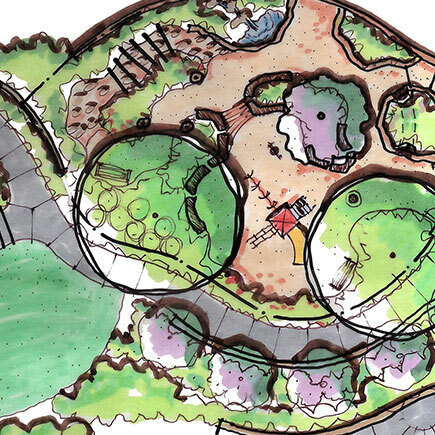 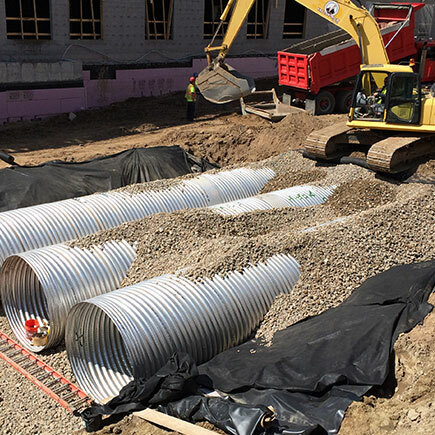 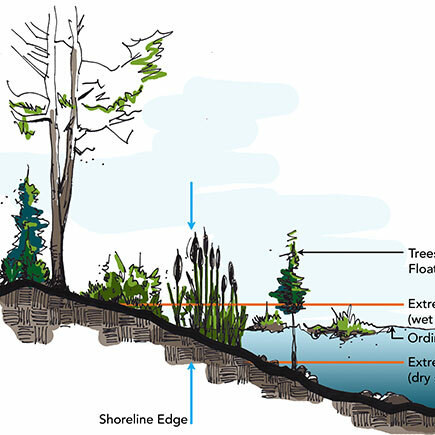 Developing the site from its current agricultural use required extensive rain gardens and infiltration basins to meet stringent municipal storm water management requirements. 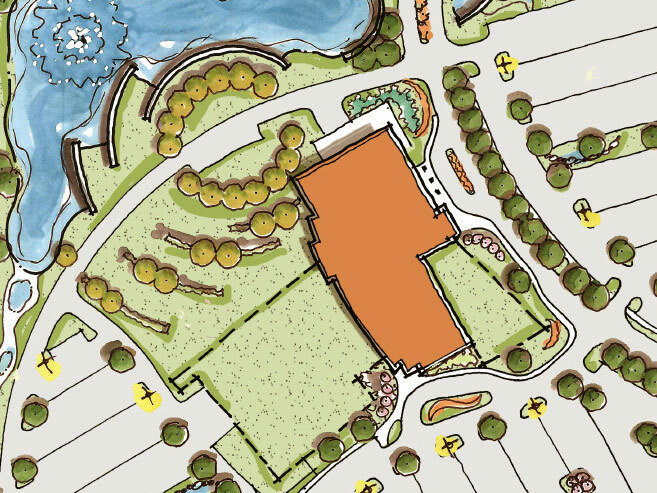 Loucks worked closely with the architect and owner to achieve a site solution that met traffic and parking needs while maintaining the aesthetics of the property and building.